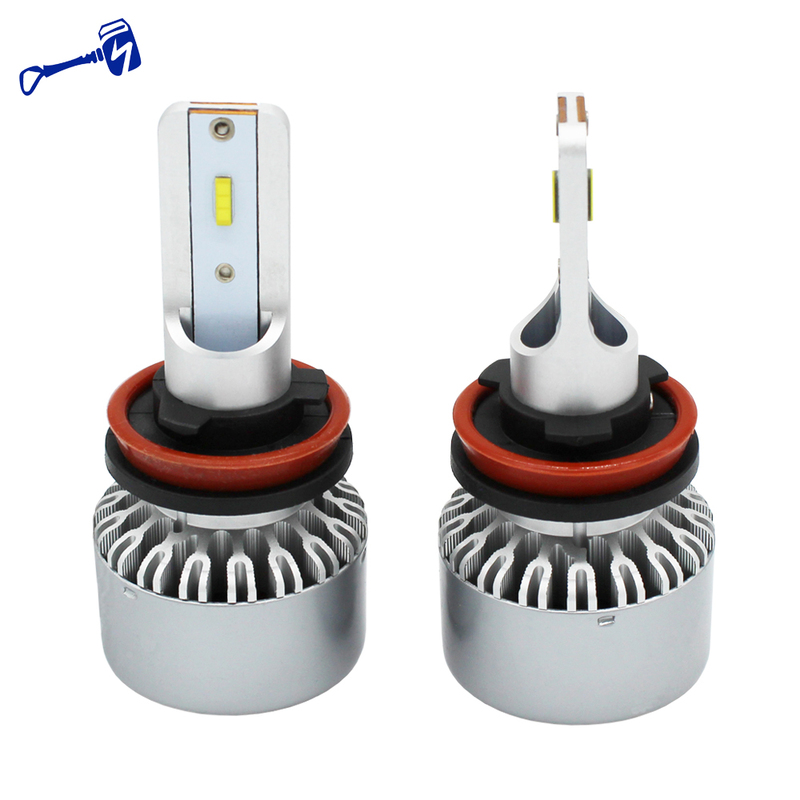 High quality and competitive price, Good service for you! 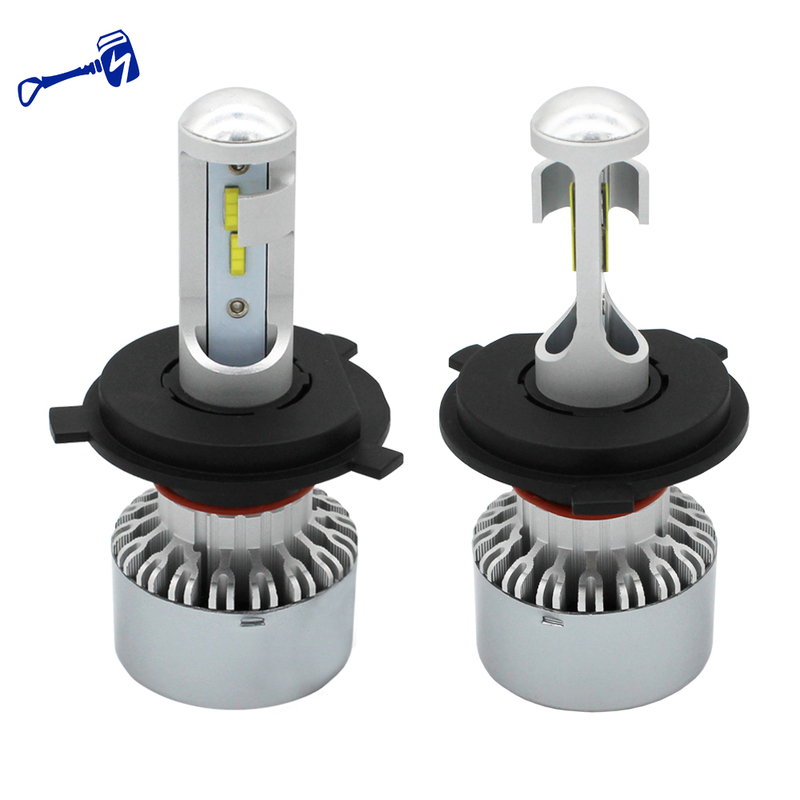 Zhongshan Leishen Photoelectrics Technology Co., Ltd is professional manufacturer specialized in innovative and leading autotive LED light bulbs for more than 10 years. 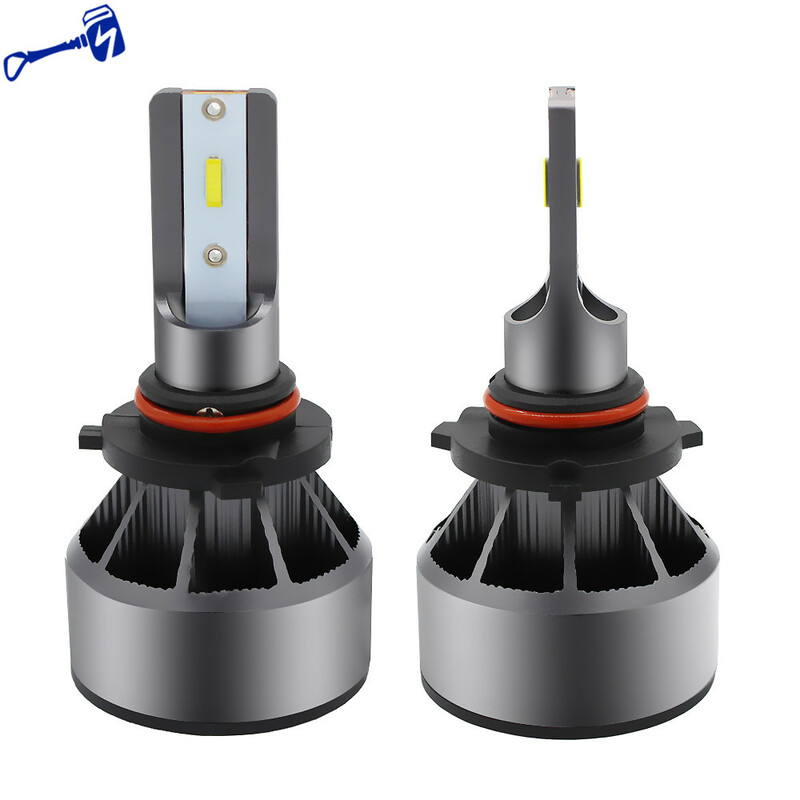 With more than 100 skilled employees with complete R&D management team and experienced technical and design engineers, We can meet all kinds of customized requirements, and Help customers to lower down the cost and save time. 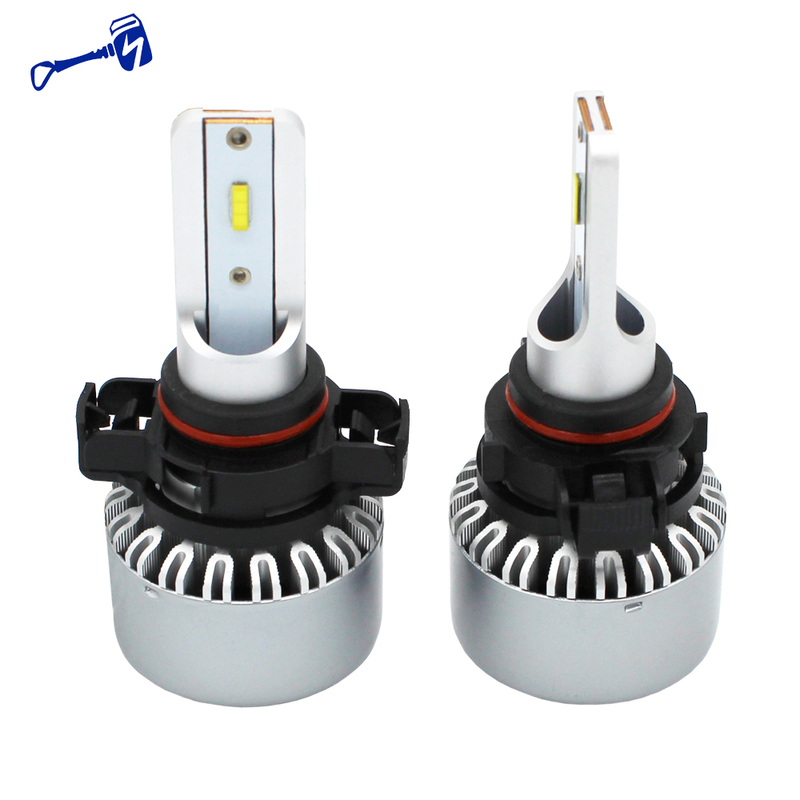 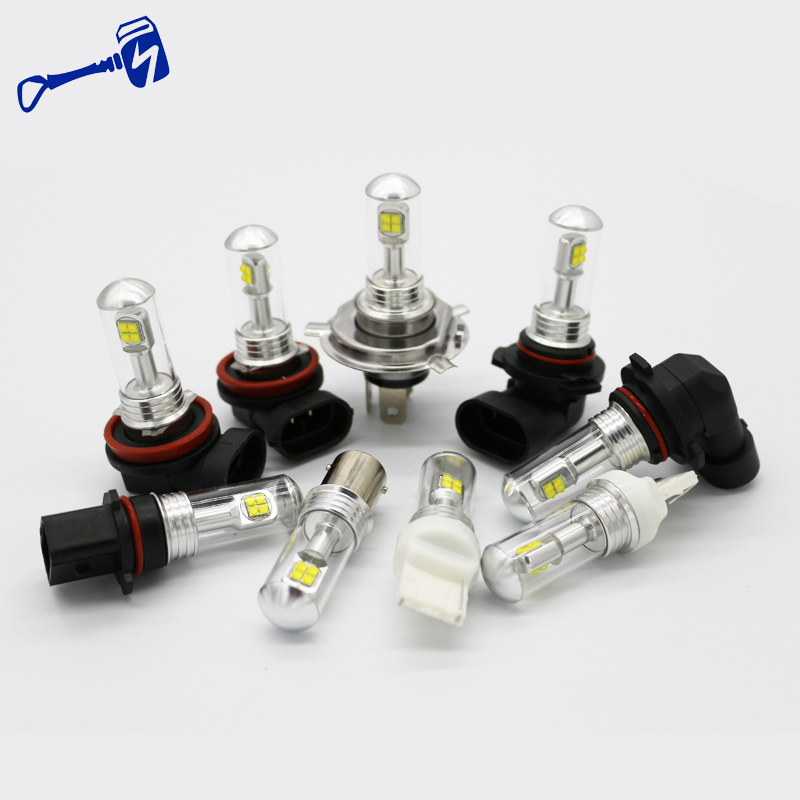 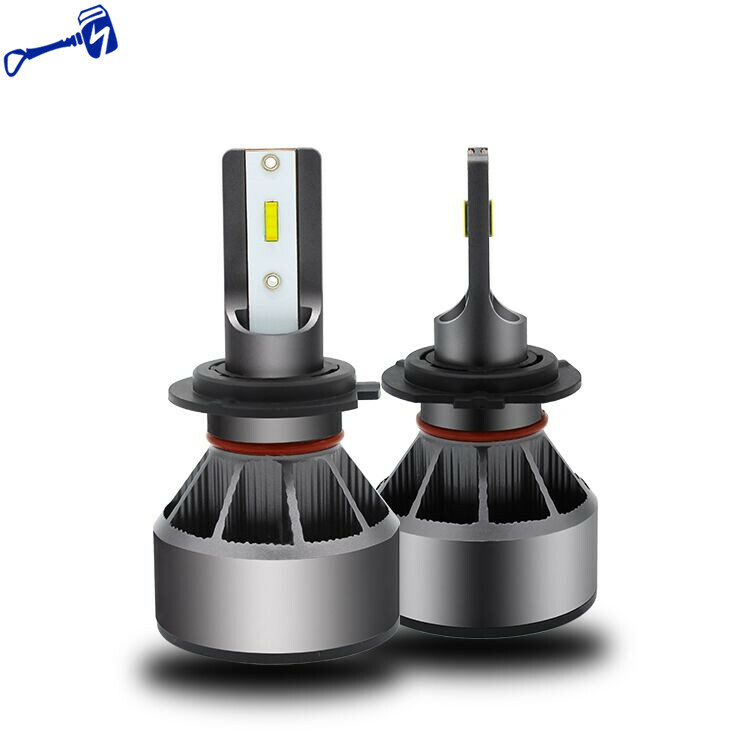 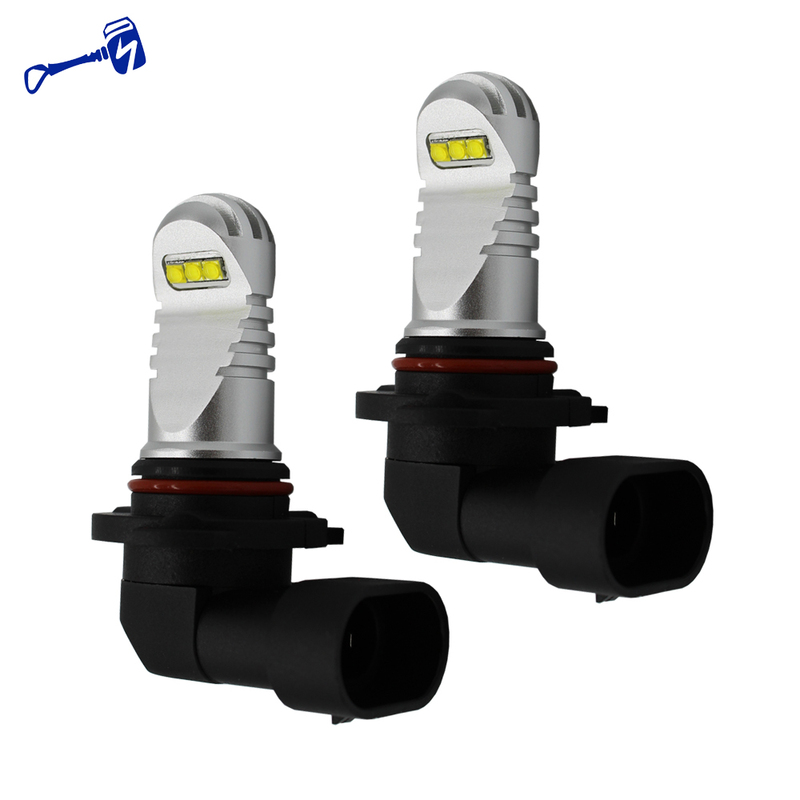 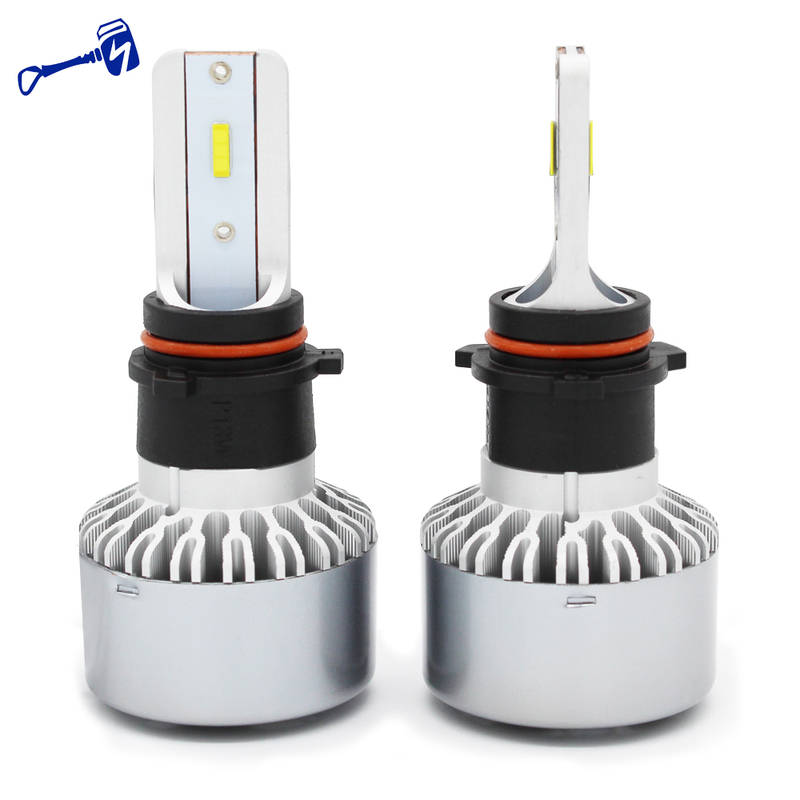 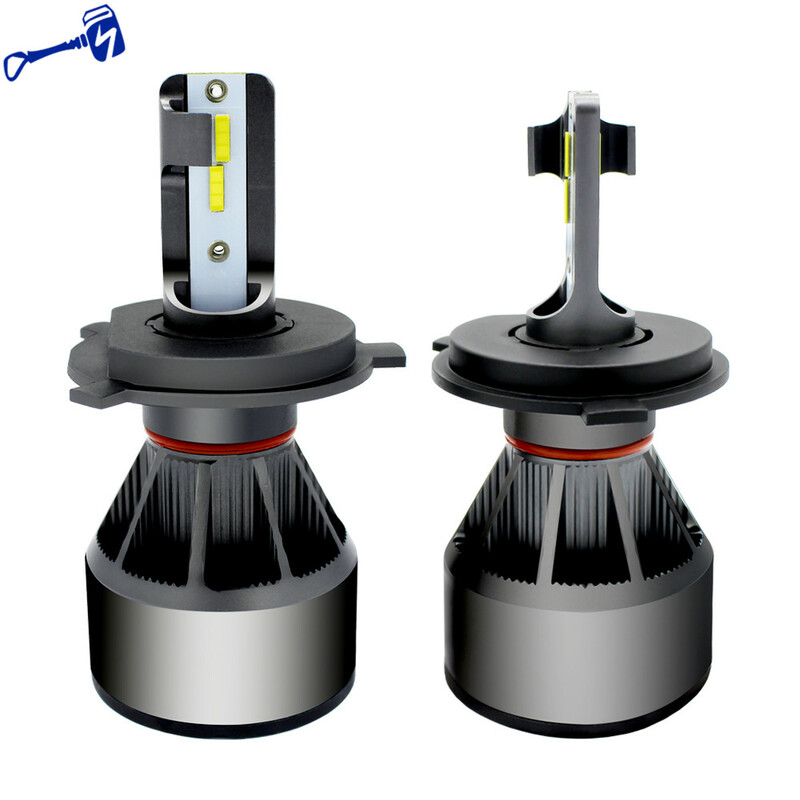 LED Headlights, LED Fog Lamp, LED Brake Lights, LED Width Lamp, LED Back-up Light, LED Daytime Lights. 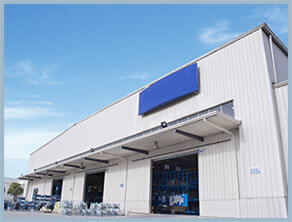 Our commitment to our clients revolves around 5 core principals: QUALITY // INNOVATION // INVENTORY // WARRANTY // PROFIT FOR OUR CLIENTS.